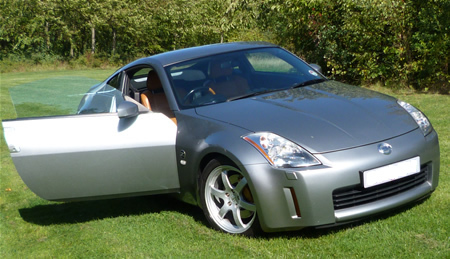 Do you have an enthusiasm for Sport Cars? Are you planning a wedding? 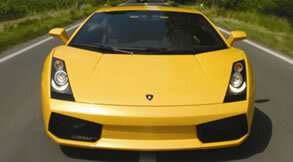 Then look no further than Special Day Cars. We offer the promise of the most invigorating experience and the most memorable and unmistakable chauffeur driven ride of your life. All of which are perfect attributes for starting off your adventures on your wedding day. 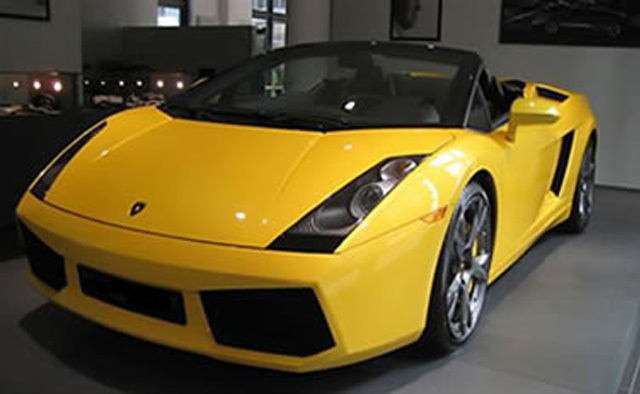 With many sports cars for hire, we are sure to find the best one for your wedding car. Or are you looking for that perfect wedding gift for your groom? 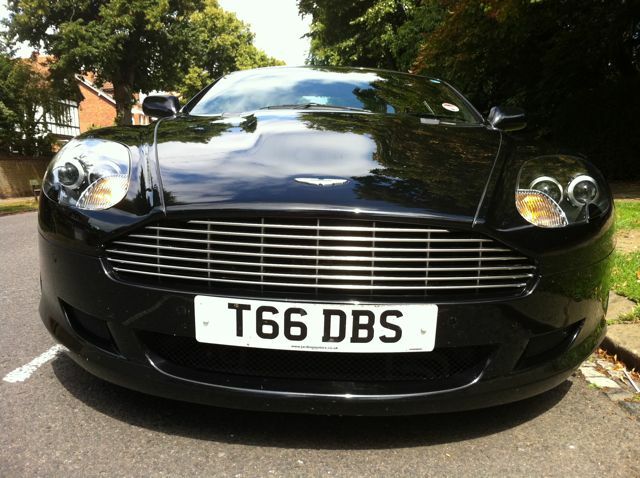 Imagine his face when one of our chauffeur driven wedding cars turn up to collect him for your big day. 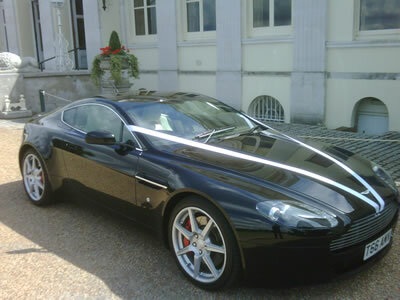 Would he prefer the chauffeur driven Aston Martin, with the top down and the wind in his face, or would he enjoy being chauffeur driven to your wedding in one of our Bentley wedding cars? These stunning chauffeur driven wedding cars will turn heads. 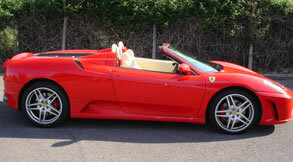 In fact, all our chauffeur driven sports cars will draw plenty of attention. 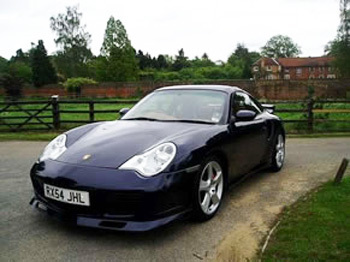 This amazing wedding car hire option is available in Daventry and all surrounding areas.